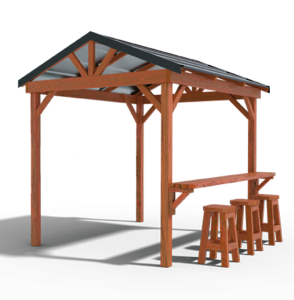 An Australian made gazebo to suit Australian conditions. 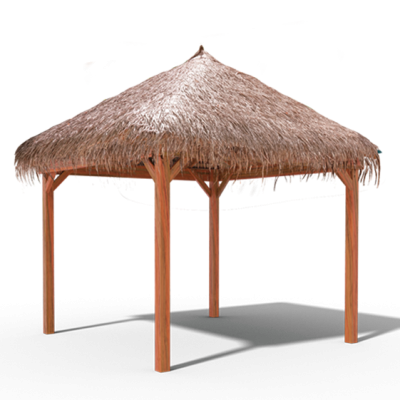 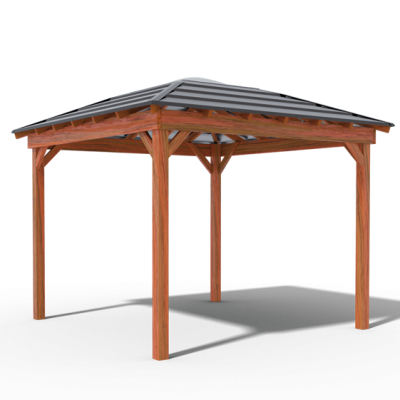 This fantastic Gazebo has all your Outdoor Living needs in mind. 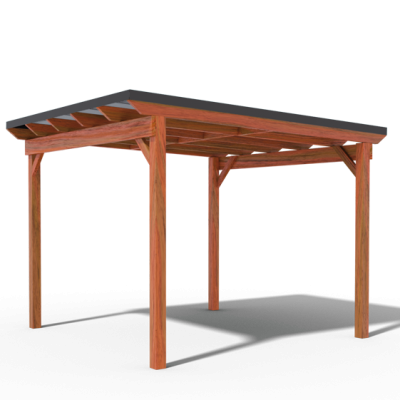 Featuring a built-in breakfast bar and matching bar stools. 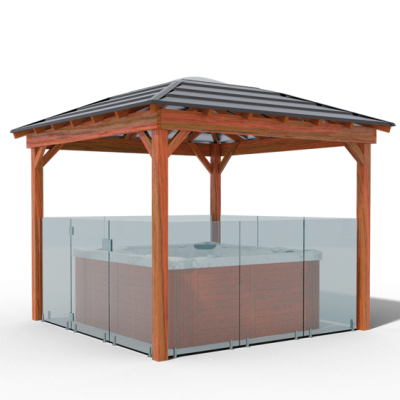 The BBQ Hut is available in a range of contemporary and classic colours.